Thank you so much! 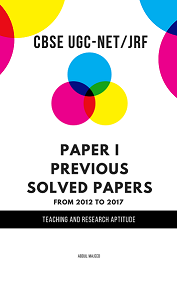 These solved papers are really helpful! !